Copenhagen, Denmark – 28 February 2019. Mobile health technology can be used to support important decision making in diagnosis and treatment, especially in the field of mental health. It can empower patients by involving them in their own treatment and by providing them with the tools needed to help them manage their own disorder. 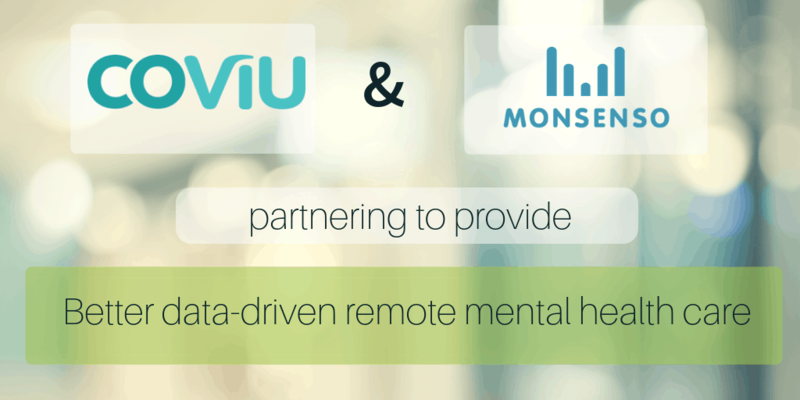 Monsenso is leading the way in making technology an integral and useful part of mental health treatment. Imagine a session with your patient in which you have an overall picture of their mood, sleep, and medication adherence and can ask questions relating to their current mental state. You can view patient self-assessment data that will give you a better idea of how they have been doing day-to-day, giving you a better understanding of their mood over time. With this, your questions in the session can be more relevant, and you can more quickly identify important topics. What you just read is a possibility when taking advantage of today’s technology. In the Monsenso app, patients are asked to fill out a quick, daily self-assessment or weekly questionnaires. They may for instance be asked to rate their sleep, mood or activity. They will be able to follow their own progress and become more aware of how the choices they make impact their mental state. What is more is that you can see exactly what your patients input through accessing the clinical web-portal. This knowledge can help you in the process of diagnosing or finding the most effective medication for an individual more quickly. Clinicians using the system say that the solution can be compared to a “mental X-ray,” which may even allow you to do early interventions, as you can see which patients are beginning to experience a negative state or even a relapse. 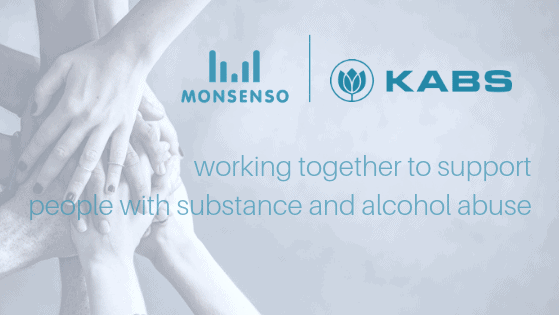 The Monsenso solution empowers patients to be more involved in their own treatment. In between sessions they may use relevant features when they are facing a challenging situation, whether it is restructuring negative thoughts using our mobile CBT thought feature or learning more about their disorder or treatment plan in the psychoeducation library. We believe it is time for technology to ease the burden on clinicians and provide opportunities that are not available when everything is handled in the old paper-pencil way. 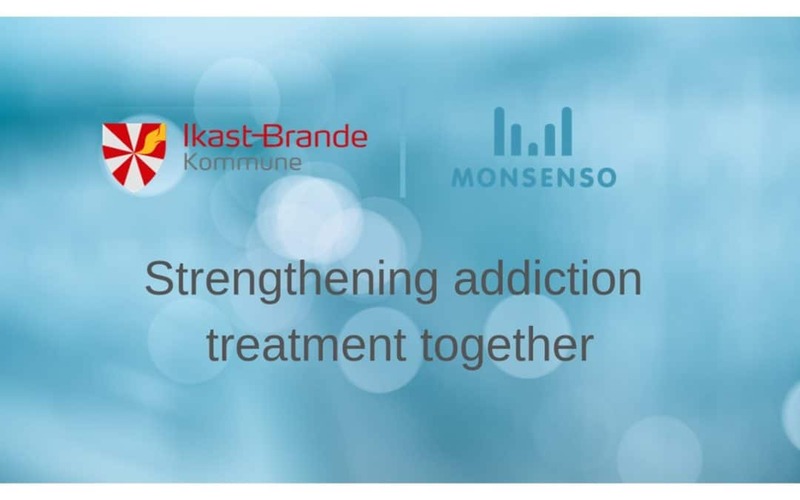 If you too think technology needs to become more widely used in the treatment and is ready to embrace it, Monsenso will be there helping you all the way. Want to know more? You are more than welcome to visit www.monsenso.com, or e-mail any questions to mankhong@monsenso.com. Innovative and ambitious company within personal health technology seeks a sales and marketing intern to support company growth. This is a full-time unpaid internship in Copenhagen for minimum five months (starting date can be discussed) and should be part of the applicant’s education. We offer you a fantastic opportunity to join a young company, where you truly have the ability to make an impact and help shape the future in an exciting field. Personal health technology and mHealth are booming markets worldwide. You will have the opportunity to join us on our quest to provide innovative solutions for disease management and treatment support and thereby reduce the burden of mental illness in society. Our informal, fast-paced environment will give you great opportunities to grow professionally and personally. Taking a degree in Engineering, Business, Communications or other relevant programme. Skilled knowledge of MS Office (Excel, Word, PowerPoint) and preferably also of CRM systems and Adobe suite. A digital native, preferably with knowledge of Social Media marketing. Excellent English skills. Other major languages would be valued positively. Good communication skills – orally as well as in writing. Able to work independently with tasks – yet with good interpersonal skills. Preferably knowledge about mHealth, health technologies and/or mental health. Please note, this is a full-time unpaid internship in Copenhagen, Østerbro, for minimum five months (starting date can be discussed). This internship is only available for students enrolled at a Danish university. 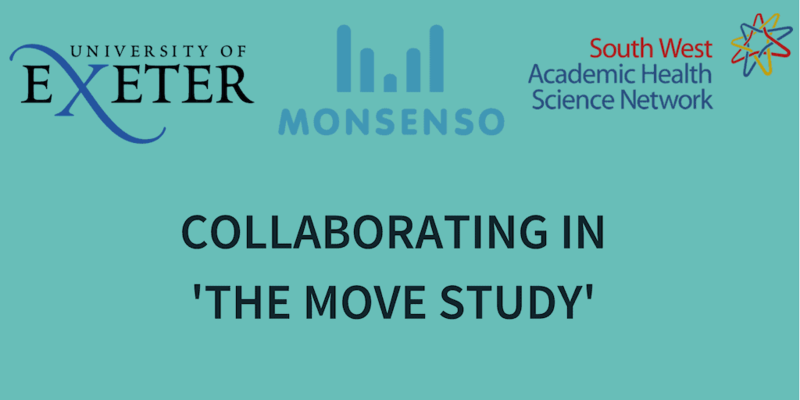 To apply for this internship, please submit a Cover letter and your CV to jobs@monsenso.com.